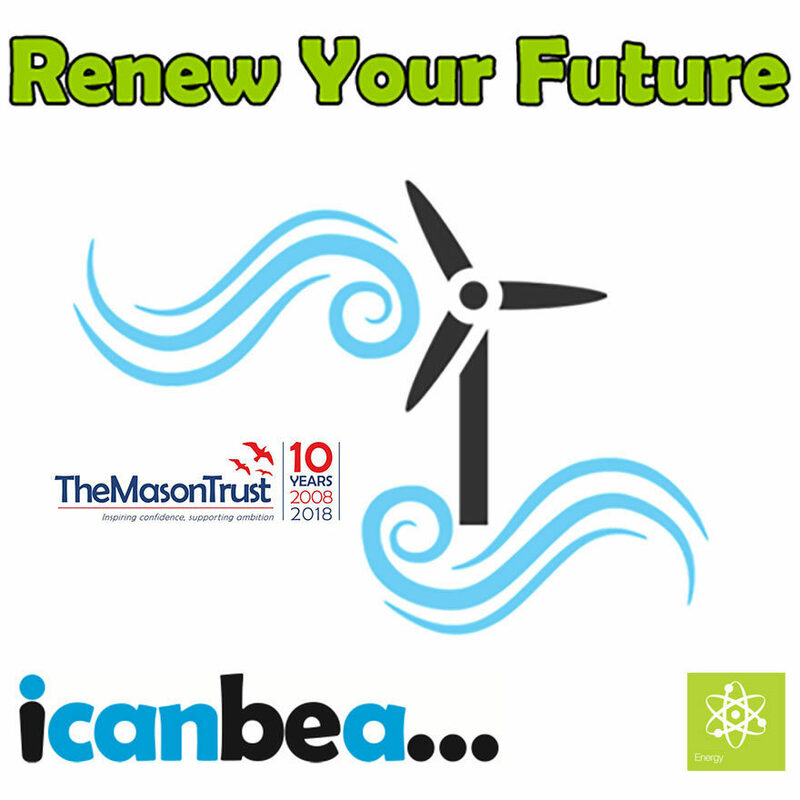 Team icanbea... with help from volunteer and Matt the representatives from Sheringham Shoal Offshore Wind Farm delivered our Renew Your Future Offshore Wind workshop during the day for students at Fakenham Academy. Sheringham Shoal staff talked about about the installation and how they came to work in the Offshore Renewables sector. Students then designed the produced PR materials for their own wind farms and completed detailed site-planning maps, taking into account various factors such as sea depth and potential impacts to marine mammals. Building and testing of their LEGO turbines produced all sorts of results and was followed by racing electric cars with the energy produced. Thanks to all involved for a great and educational day!